Affordable Bedroom Furniture You Will Love! 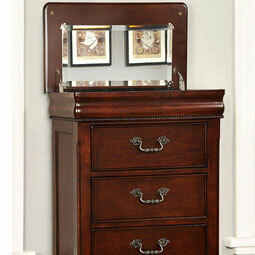 At Squan Furniture, we understand how important it is to have high quality bedroom furniture. 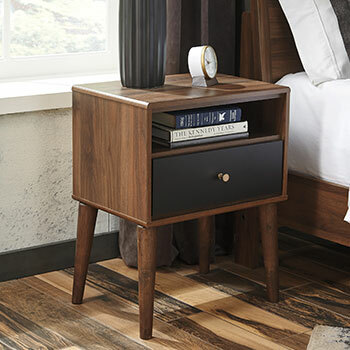 After all, most people spend about one third of their life sleeping, so it’s crucial that you have bedroom furniture that is not only stylish, but also sturdy enough to stand up to daily wear and tear. 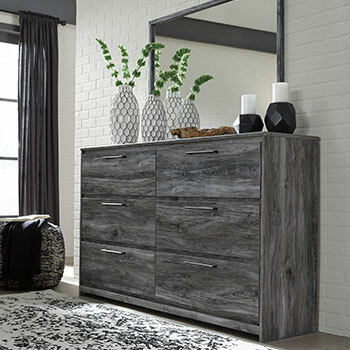 At our home furniture store, we are pleased to provide an extensive selection of brand name bedroom furniture that perfectly combines form and function. 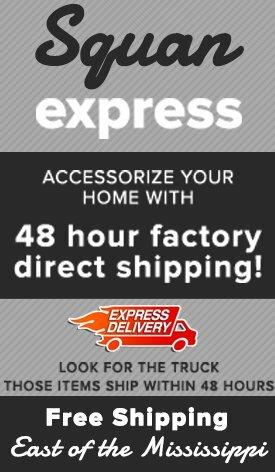 Whether you need a bed, a dresser, or even a set of fashionable bedding—we can provide you with hundreds of affordable options you are sure to love. When furnishing your bedroom, it’s best to start by selecting a bed. 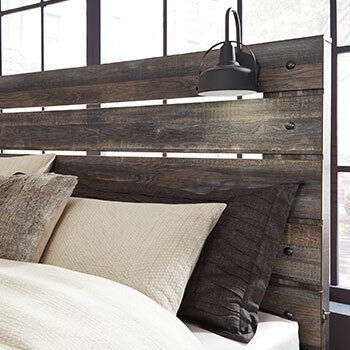 Your bed will serve as the focal point and set the stage for the rest of your décor. 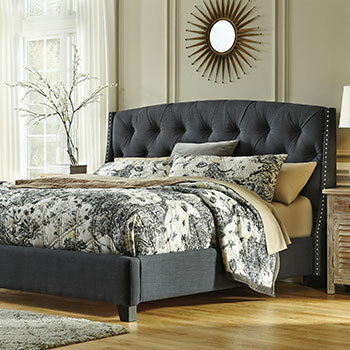 Our home furniture store has hundreds of fashionable beds for sale, making it easy for you to find one that expresses your own unique style. 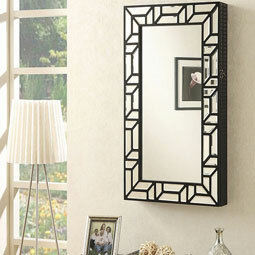 Do you like elegant and sophisticated furniture? If so, then you will love our traditional poster beds that feature uniquely shaped pilasters or our sleigh beds with curved headboards and footboards that are sure to make a statement. Is sleek modern furniture more your style? Our contemporary panel beds and platform beds feature simple clean lines and streamlined designs. We also sell canopy beds, upholstered beds, and even space-saving storage beds. Once you have purchased a bed, it’s time to shop for coordinating bedroom storage furniture that will help keep your room tidy and organized. 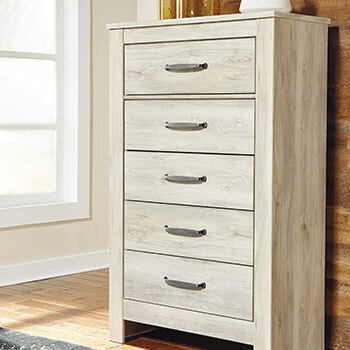 We have spacious dressers for sale that provide ample room for storing your clothing and linens, along with compact nightstands that are perfect for all your small daily necessities. 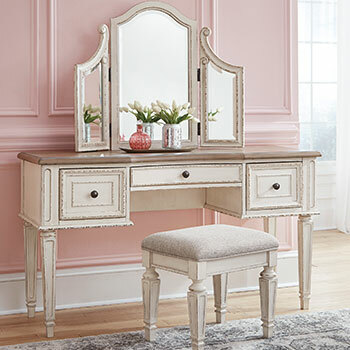 We also sell vanities, armoires, and versatile media chests that include a space for displaying your TV and electronic devices. 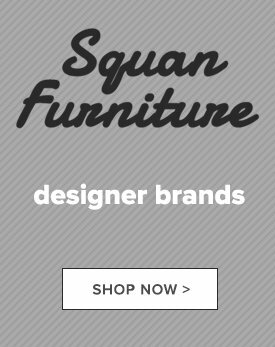 In addition to these At Squan Furniture, we can provide you with all these great furniture selections, in addition to so much more! 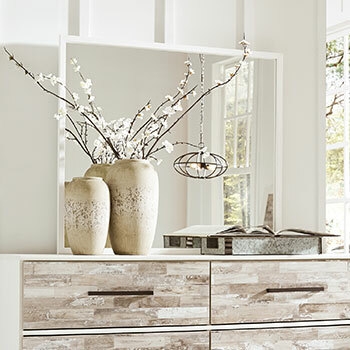 You can browse our complete bedroom furniture collection in Oakhurst, NJ or at any one of our New Jersey furniture showrooms. We look forward to serving you!